The new ‘Tracks Of The Week’ brings out different shades of popular music - inspired by rock, soul, indie and even folk tunes. Make sure to check them out! Ryan Adams’s new release is all we need for the (let’s say) upcoming spring - it features a positive melody and the raw voice of this already established artist. The bitter-sweet, guitar-driven instrumentation fits perfectly with the message of the song, although in an unconventional manner. Swan Song’ is the power anthem people need to hear. It finds Dua Lipa exploring the pop genre from yet another angle, something she most definitely isn’t afraid to do. The anthem-like melody combined with the simple yet effective composition make it a must-hear amongst this week’s releases. This collaboration unites the unique styles of two of today’s most exciting pop artists. “i’m so tired” sounds like a millennial anthem - not only because of its honest and (at times) misunderstood lyrics, but also due to the unpredictable course of its indie-pop nature. ‘Only You’ is a soul-infused track that clearly shows the strong vocals of Amber-Simone. The warm and memorable lyrics combined with the hook of the song make it so easy to listen to, as well as very relatable to us. It sounds as if all it needs is a Bruno Mars feature to skyrocket the charts! 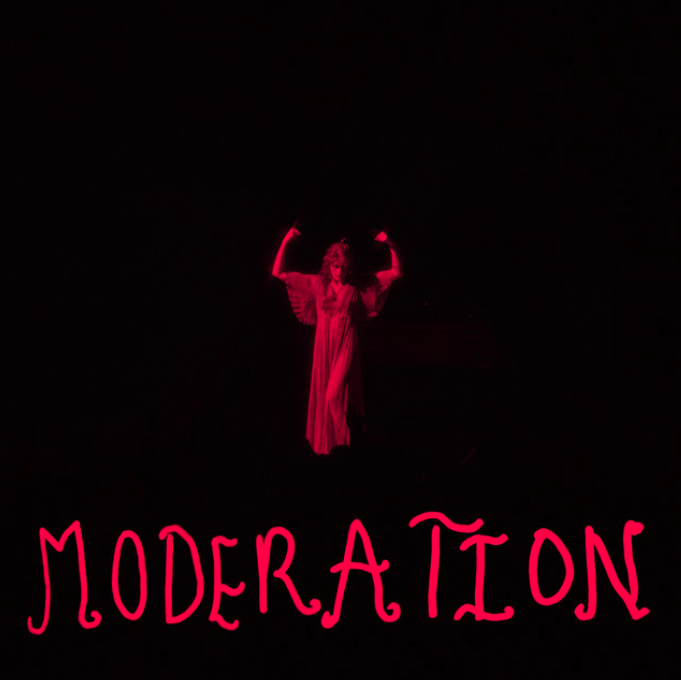 ‘Moderation’ finds Florence Welch and her band in a mood more confident than we have ever seen them. Although piano-driven, there are moments of the song that feel like this could have been a jazz classic from the past century. Shout-out to the show-stopping vocals of Florence, which stand yet again at the centre of this release. “In Your Head” is not only a rock song when talking about genre, but also rock ideological to its core. The rebellious spirit of the singer, combined with her emotional vocals make this a memorable tune that will be stuck to our heads for a long time! Older PostNew music from Sigrid, YUNGBLUD, Odette, James Blake, RINNGS and Alexander Oscar.